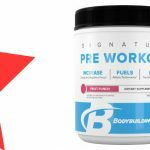 Signature Pre-Workout is a pre-workout supplement made by Bodybuilding.com. It’s a simple formula, designed to improve energy and endurance during workouts. 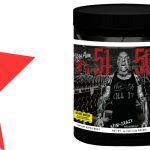 The Bodybuilding.com Signature range is designed to be cost-effective and effectively dosed, for affordable results. Electrolytes are minerals in the body which carry an electric charge. They’re essential for muscle function, and are of particular concern for athletes who may regularly lose them via sweat. Supplementing with electrolytes can boost your endurance, rehydration, and recovery (1). Citrulline is an amino acid which increases pumps and endurance. This happens through its ability to boost nitric oxide levels, which can dilate blood vessels (2). Leucine is a branched chain amino acid, and is the most important of one for triggering muscle growth and repair. It can prevent muscle breakdown during exercise, and reduce recovery time (3). Beta alanine is used by the body to make carnosine. Carnosine works against the accumulation of acid and free-radicals caused by exercise, improving endurance (4). Taurine is an amino acid which regulates the uptake of nutrients into muscle cells. Research has shown that it can reduce fatigue during exercise (5). Caffeine is a stimulant which is widely used for its ability to boost alertness and energy levels. At higher doses, it’s also been demonstrated to improve physical performance (6). 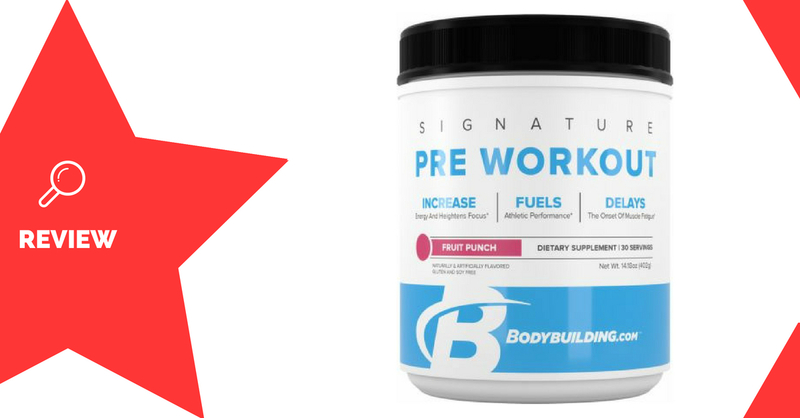 Athletes wanting a simple pre-workout formula with effective doses may enjoy using Signature Pre-Workout. 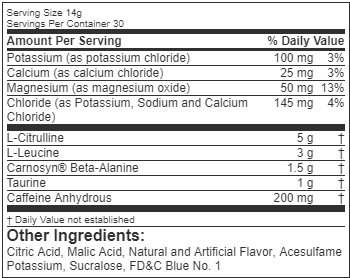 Mix 1 scoop (14g) with 250mL water, and consume 30 minutes before your workout. Available in a huge range of flavours. Lacks ingredients for strength, power, or mental performance. 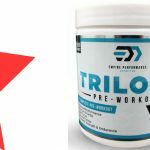 Bodybuilding.com’s Signature Pre-Workout is a very basic formula. 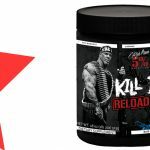 It excels in using effective doses of ingredients to promote endurance and energy, however it may not do much more than this. 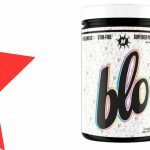 Other usual inclusions such as creatine, betaine, or focus-boosting ingredients aren’t included, which somewhat limits the benefits you’ll get from it. The leucine is a nice touch, which can reduce muscle breakdown and improve recovery.